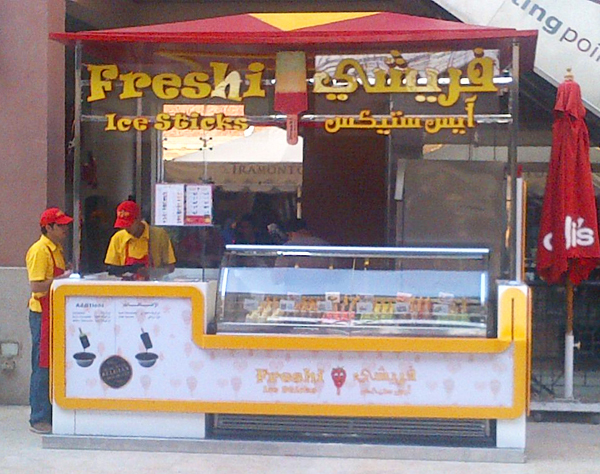 Freshi Ice Sticks has re-opened its Shop in Souq Hijaz (Hijaz Mall) Makkah City. Now you can enjoy great taste of Freshi in Makkah (Mecca) City again. Below are some pictures of our shop. El Shams is an Egyptian football club based in Cairo, Egypt. 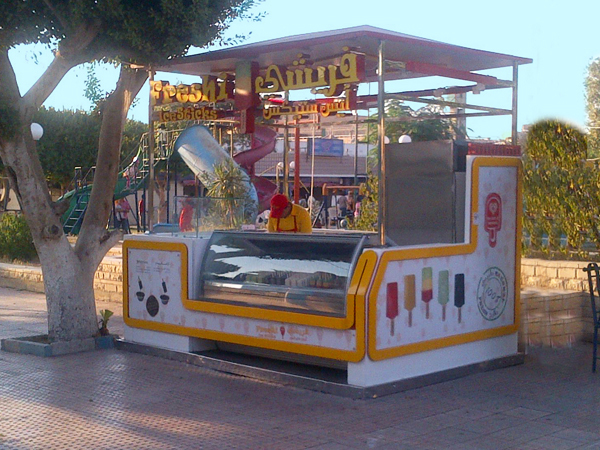 Freshi Ice Sticks has opened its new Branch in Shams Club.